Businesses are moving their focus towards digital, but many don’t have a comprehensive digital strategy in place. A digital strategy is pivotal for all businesses who wish to succeed in this competitive space because it ensures your business goals are in-line with your digital goals. A digital strategy establishes the overall direction that a business will follow digitally. Key to the strategy is the definition of the digital vision – acting as a North Star for the business to follow, it provides digital purpose, aligns the organisation and is fundamental to the digital ambition of the business. The digital strategy outlines the channels, assets, platforms and tools required to achieve these objectives and deliver the results. Review and compare your digital assets against your competitors. Research your target audience, review your keywords, and also research trends and potential disruptors. Evaluate your research and uncover any gaps or niches that have been identified. Outline the good, bad and neutral performance of your digital presence. 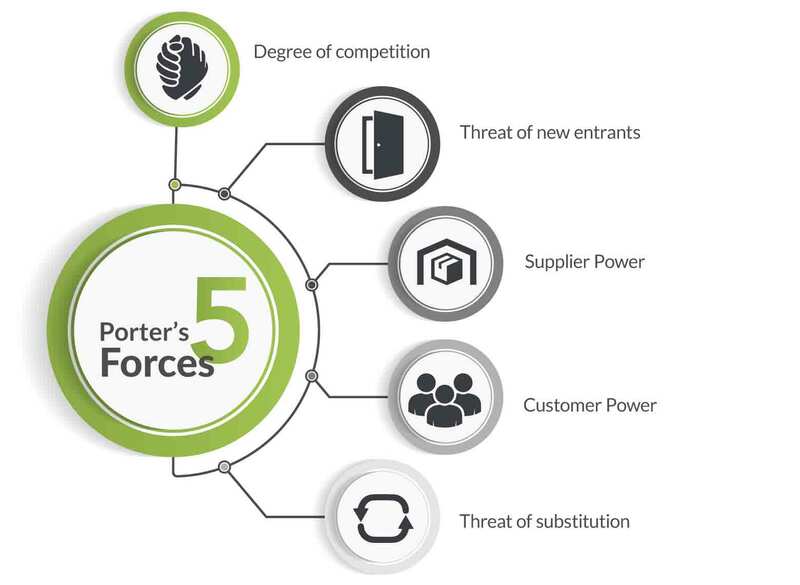 Also, perform Porter’s Five Forces assessment on your industry and a SWOT on your assets, as well as your competitors. Firmly decide the direction that you want your digital strategy to take you and ensure that it is in-line with your business goals. Once it has been agreed on, establish your external view (“Why do we need to do it?”) and internal view (“Why are we doing it?”) for the company. 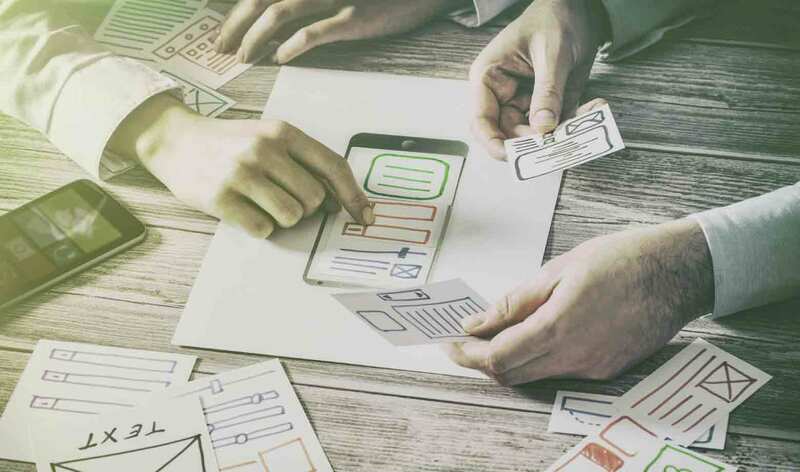 Your company’s website is a key foundation to your digital strategy, so you must ensure your website strategy includes, UX (user experience), interface designs and visual guidelines, as well as web analytics and optimisation. Your website strategy should be aligned with your digital strategies vision, goals and objectives. Once you have successfully created your website strategy, outline your keyword and SEO (Search Engine Optimisation) strategy [note; this will need further research as time proceeds], as well as your content strategy. You should also consider and choose tools and assets, which will help execute your digital strategy. Though, remember you shouldn’t just select and forget tools. You need to continually research new tools that are in the market. Due to the dynamic nature of the industry, there will also be better tools becoming available. *It is also important to note that each individual strategy mentioned above, must have separate KPIs and objectives and are altered when needed. Data is critically important to any business and it is an element that is often missed in a digital strategy. It is a foundation that brings all the other elements together so that your objectives and goals can be achieved. You also need to consider what data elements you need, so you can capture and assess how you will use it. Your data also helps qualify your audience and it should be analysed and optimised regularly. By effectively executing the six steps within your digital strategy, you provide your business with a greater opportunity to succeed in the digital space as all aspects are considered. A successful digital strategy has the ability to increase your business, and if executed correctly, it will move your company to be thought-leaders within your designated space.